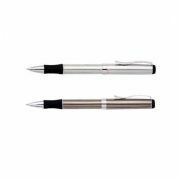 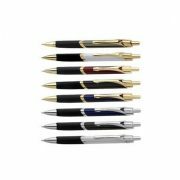 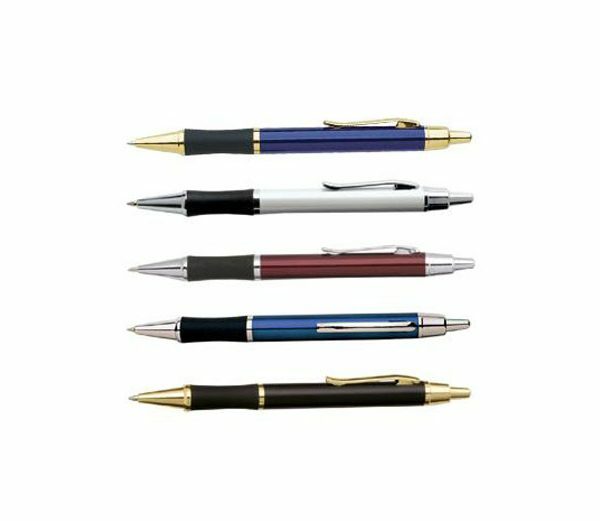 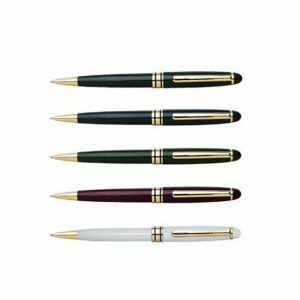 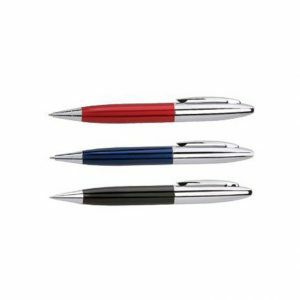 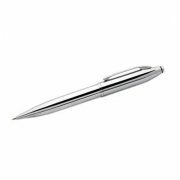 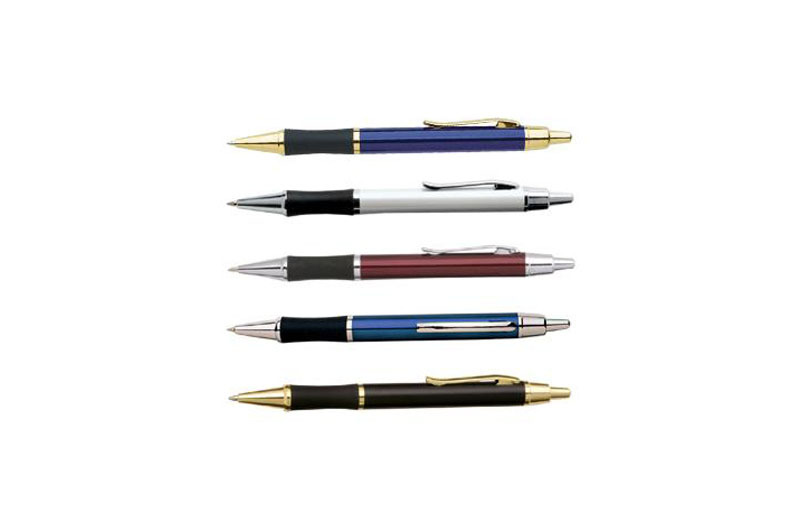 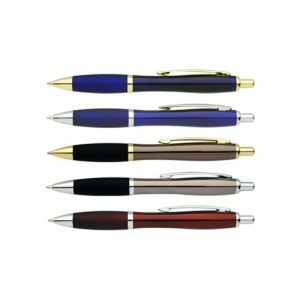 Oxford P55 Pen has a comfortable concave rubber grip, and a traditional stylish look & click action. 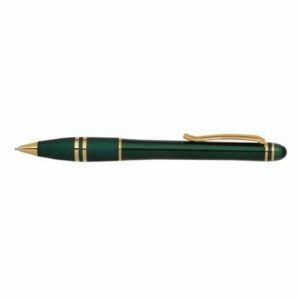 A great colour choice of Gold or Chrome trim. 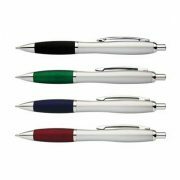 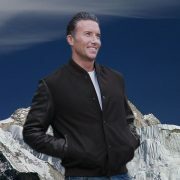 Available in a choice of 6 colour schemes.